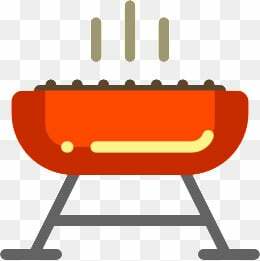 Our vision for The Grill Cleaning Company is to bring a superior service to address one of the worst household tasks next to cleaning out the garage. Most often this chore is easily dismissed weekend after weekend till another season passes. Pretty soon it is a few years later and the grill is looking quite dismal and more challenging than ever. We have the solution to your headache and are confident your awesome grilling skills will be back up to par with our deep professional cleaning and sanitizing services. Our research and testing has combined state of the art equipment and 100% food safe ECO cleaning products that are not available in any stores to deliver superior results for even the most neglected grills. We hope you will review our site and get a better understanding of how a professional cleaning can bring peace & mind to enjoy your grilling times!